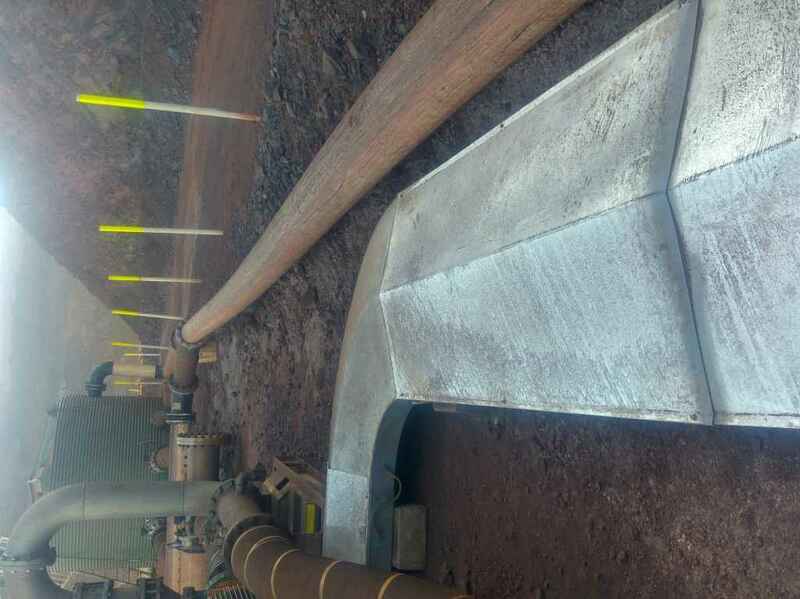 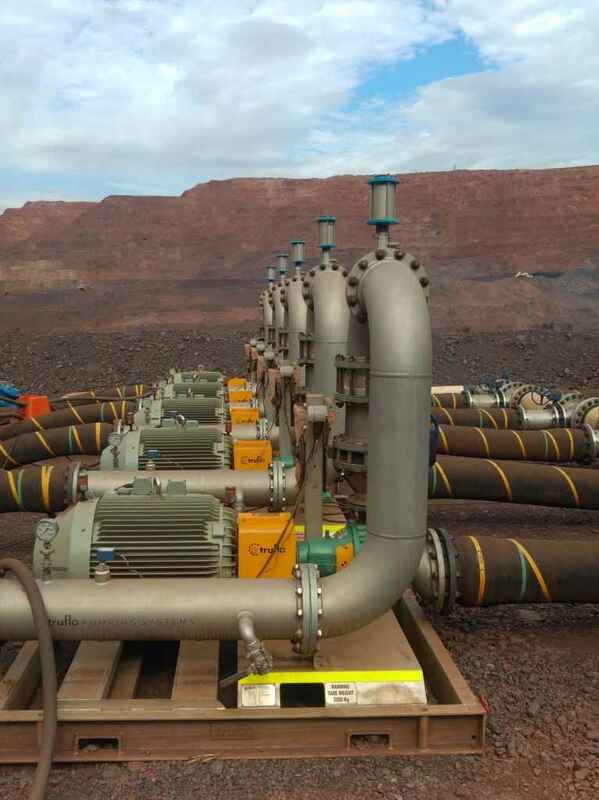 PME performed detailed design of the skid mounted substation, electrical, instrumentation, control and SCADA systems for the two pump stations and their connection into the site SCADA network and mine dewatering systems. 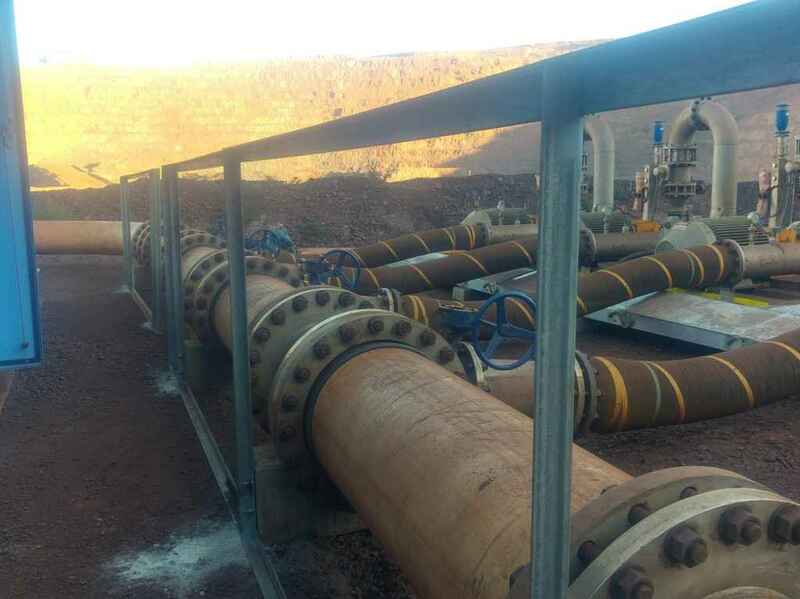 Each identical pump station consisted of a skid mounted substation with an 11kV ring main unit, step down transformer, motor control centre and variable speed drives for each 185 kW pump. 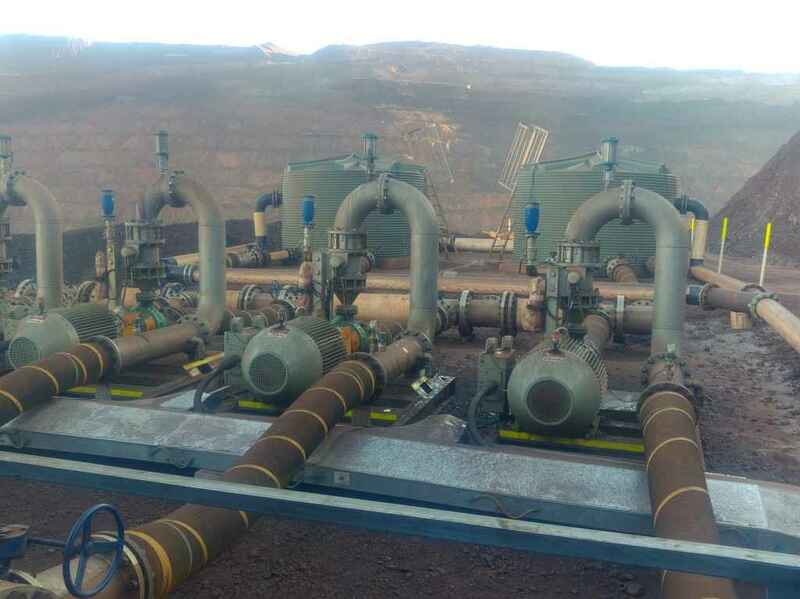 The pump stations have 5 and 6 pumps respectively. 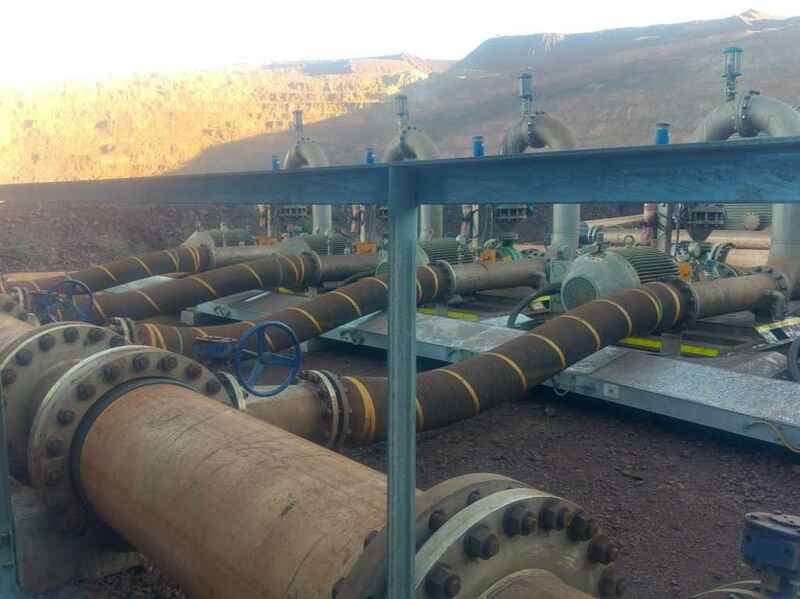 PME performed the PLC and SCADA programming, Factory Acceptance Test of each skid mounted substation in Perth and protection relay settings and grading and were responsible for the integration of the new pump stations into the site wide SCADA network and Citect system. 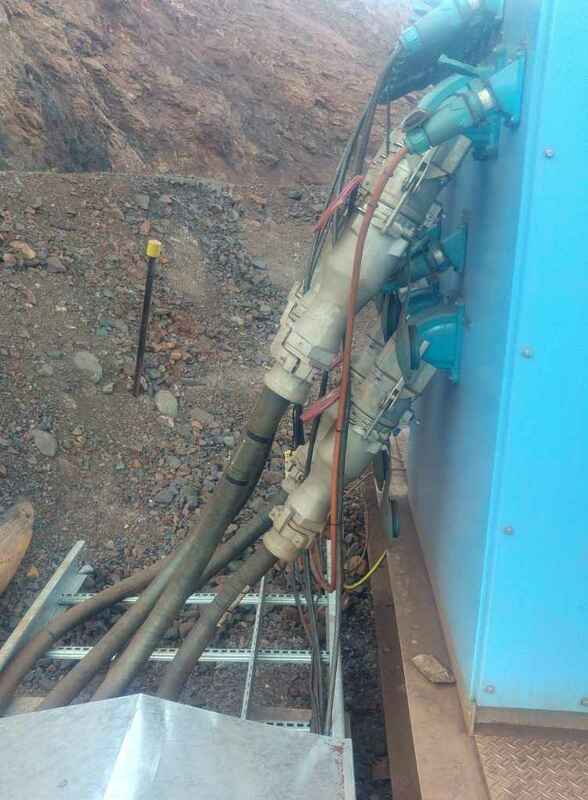 PME were also called to site for commissioning assistance for the BHPB personnel and the on site electrical staff.